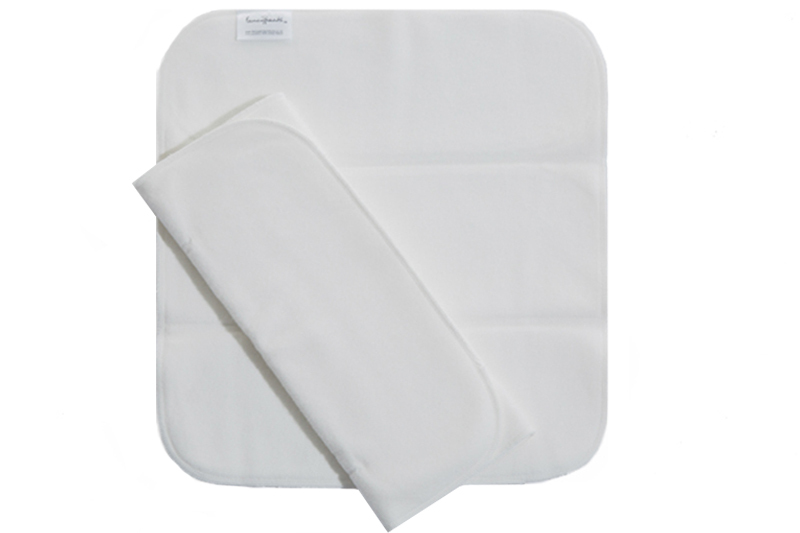 Made from Hemp and Cotton – this Trifold gives 9 layers of absorbency! That’s the equivalent of having 3 Hemp inserts inside the nappy. Great for boosting, especially at night-time or for use with our Covers. 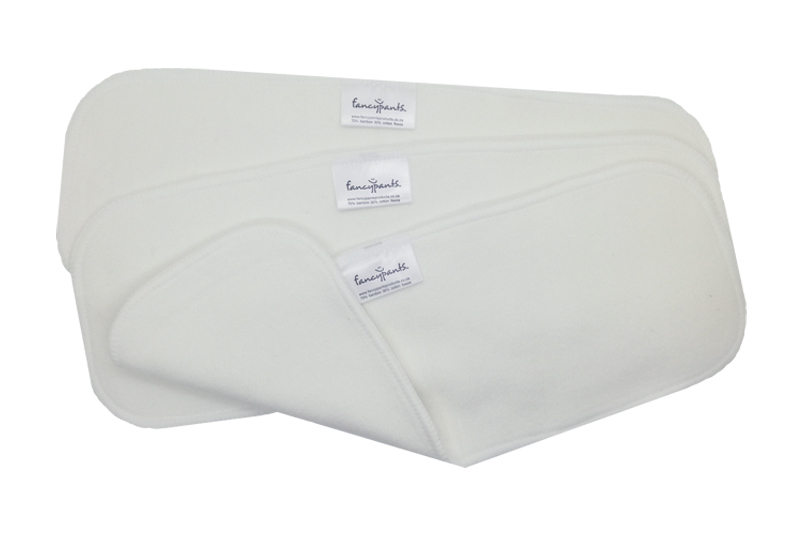 Shaped perfectly to fit our nappies – simply fold the Trifold into a pad and lay inside the nappy/cover. Size: 32cm long x 39cm wide when flat, 32cm long x 13cm wide when folded and ready to go into a nappy cover. *Please note that your new Hemp Trifold inserts will need up to 10 washes to reach their full absorbency.